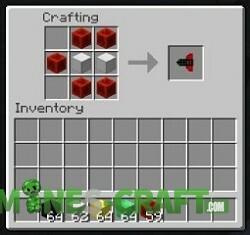 Modern weapons are always very cool, especially since it can destroy entire houses. 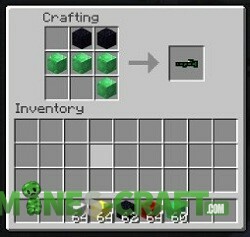 The DrSquids Gun Mod adds a small set of different weapons including a bazooka, blaster and pistols. 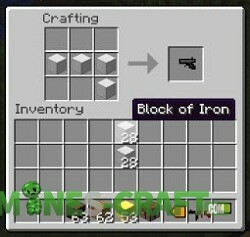 Only you decide how to use it: attack a crowd of zombies, destroy any boss or wipe out a small mountain. 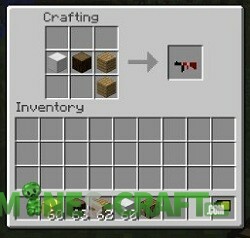 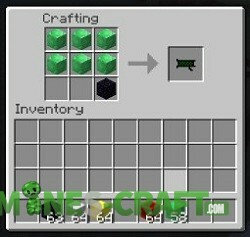 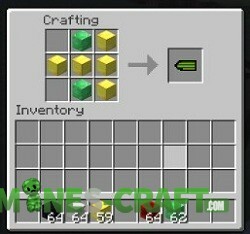 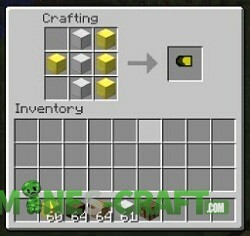 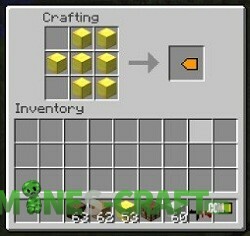 This modification has a small plus – it is not demanding and can easily run on Minecraft servers.